CONCERNED you will outlive your savings? INVESTING in a 401(k), 403(b), or IRA? CONFUSED by all the investment choices? Millions of Americans are discovering they haven't saved enough to afford the kind of retirement they had hoped for and deserve. Why? Because the investment return of traditional strategies is insufficient to provide for today's reality of longer retirements and increased life expectancies. Are you headed for a secure retirement? 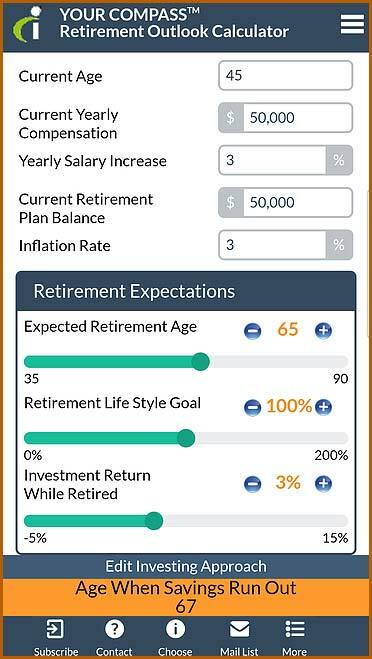 Our Retirement Outlook Calculator will help you answer these four important questions. AT WHAT AGE can you safely retire? Will you have the RETIREMENT LIFESTYLE you desire? Is your INVESTMENT RETURN high enough? No matter how old you are or how much money you've saved, a HIGHER INVESTMENT RETURN will grow your hard-earned savings significantly faster and larger. Click on the Find Your Retirement Outlook button below to start. Compass Investors created the HORIZONTM AAA service to help investors achieve a better investment return for their accounts‒currently over 11%‒by adjusting their holdings more frequently to take advantage of current market conditions. These regular adjustments produce greater gains in good times and less loss in bad times, leading to higher long‒term investment returns. Since 1997, Compass Investors' HORIZONTM investment service has been helping subscribers achieve returns superior to any traditional strategy (e.g., Balanced, Life-Cycle, Target Date funds). Below is a snapshot of businesses where customers and employees are using our service to manage their investments. Click here for graph details. "There seems to be little doubt about how well subscribers to the Compass Investors 401(k) trading service in Kenilworth, IL have fared." "I believe your service to be life changing. Both Horizon's guarantee and performance are outstanding and positioning me to achieve a secure retirement." "The service is straight forward, uncomplicated and very structured. From my view point the price value of the service is outstanding."" 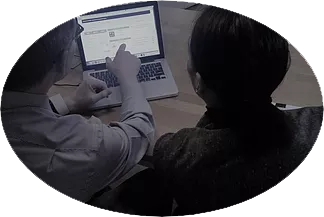 "The Action Reports are always on time, the tools are simple to use and the results have been phenomenal. An important part of the program for me is that I'm still in control." market direction, maximizing gains and minimizing loss. maximizing gains and minimizing loss. than a traditional retirement approach. lowest price in the industry. your EMPLOYER PLAN or IRA. Successful investing is not difficult or expensive. It really is as simple as knowing which funds are trending up or down and then investing accordingly. Every five weeks, the HORIZONTM service provides an "Action Report" that quickly shows YOUR fund choices best suited for current market conditions. 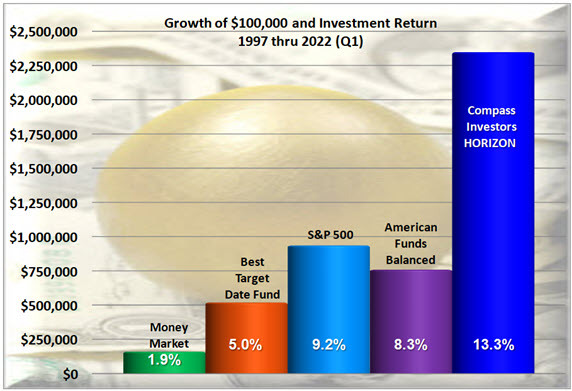 Our "Model Portfolio" provides suggested percentages for each fund. You apply this information following our easy-to-use instructions to make changes directly to your own account. And we provide tools that you can use to fine-tune the Model Portfolio to your own preferences if so desired. Your employer's retirement plan investment choices. For non-employer plans, a well-diversified list of funds selected by Compass Investors. A relative performance measurement for each choice compared to all the other choices. The percentage of a total portfolio to invest in each investment choice. You can use HORIZONTM to self-manage funds held in an employer plan, IRA or brokerage account. Click your choice below to see a list of supported companies. If you do not see your company listed please contact us. How much does HORIZON cost? JumpStart: If you have a plan balance of LESS than $10,000, you can subscribe to our Jump StartTM program offering you the service for just $300 per year for your first THREE years (or $360 per year on the monthly or quarterly plan)—a savings of up to $1,080! No, provided you do not violate any of the stated rules for funds. The vast majority of funds can be bought or sold once every 30 days. Since we publishnew analysis every 5 weeks (35 days) provided you make your desired account changes during the week the analysis is released you should not have any issues with account adjustments. When there are exceptions to this rule (e.g., some funds require holding periods beyond 30 days) our tools will help you customize your changes to avoid any fees. Is there a minimum amount needed to start? For employer plans, we suggest that you start with an account of at least $5,000. For IRA accounts less than $50,000 you should select one of our Exchange Traded Fund (ETF) plans. Note that our service is discounted 50% for three years when starting with less than $10,000 to give you a few years to build your account. How do you decide which funds are best for me? Our proprietary 3D analysis computer model is applied to each fund choice. Each fund is assigned a score value. Funds with positive score values are considered investment candidates and we never invest in a fund with a negative value as this indicates the fund has been losing money. The percentage amount included in our HorizonTM Model Portfolio is proportional to the value of the fund’s score. We invest in the top 25-33% of the positive scoring funds. 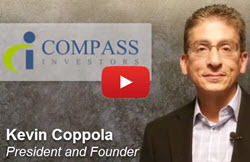 Click here to see how Compass Investors determines the fund Score. What if I'm already retired? The service works the same regardless of your age or account size. The only thing that changes as you get older would be the amount of money you want to manage with the service. For example, someone who is retired may wish to put some percentage of their savings into an income-producing fund and manage the remainder with HORIZONTM. The great thing about the service is that you are always in control of how and how much you invest. We provide tools that help you customize your investments to your liking. We only request information needed to provide you with the Action Report (email) and contact information (telephone, address). You will select your own confidential user name and password to access the service. This information will be encrypted for your protection. 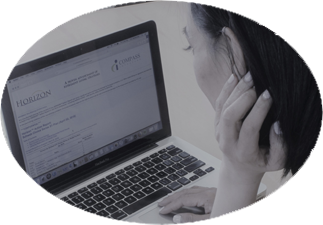 We DO NOT collect any confirmation account information such as balances and account numbers. We also do not store any payment information as that is provided by a third party payment vendor. All investing involves risk of loss, and as such we – nor anyone else – can guarantee performance. That being said, unlike any service we are aware of, we do offer an unprecedented subscription refund guarantee, Simply put, if, after five years of using the service, our reported performance is not better than the best target date fund we will happily refund your prior year’s subscription payment. What if you don't support my company plan? Contact us if you do not see your company listed. We are adding new companies every week and would be happy to go over the process of getting your company included with you. It doesn't cost you anything to find out! Seeing is believing. Sign up for your free (no credit card required) HORIZONTM trial and let Compass Investors show you how easy it really is to take control of your retirement future. You'll receive three Action Reports over the next 15 weeks along with access to the instructions and tools needed to align your investments with your best-positioned fund choices.